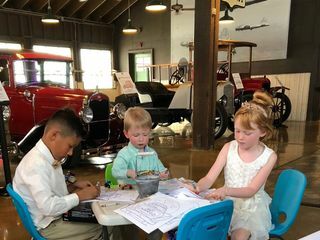 About Motte Historical Museum Inc.
Once a produce market, this Rustic Barn is rich in history and now a Classic Car Museum, providing on the spot entertainment for each and everyone of your guests. 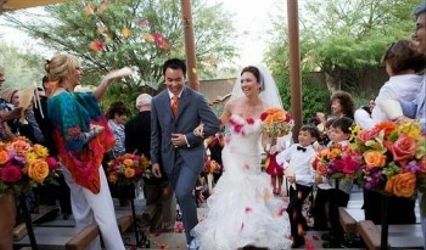 This is the place to get creative with your event plans. 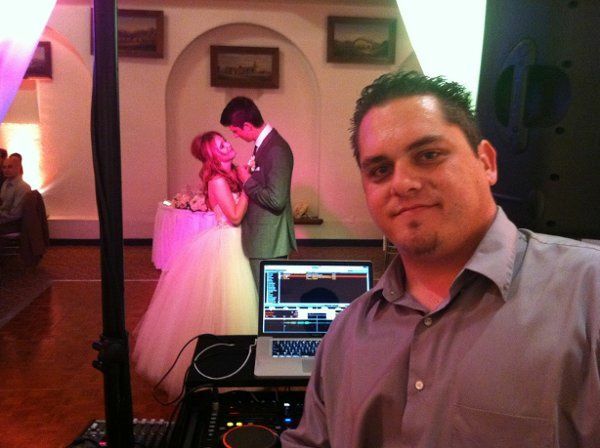 Book your wedding today! 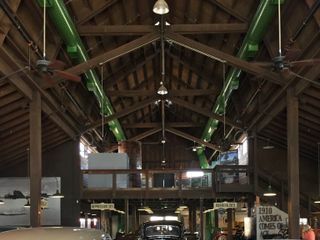 Decor- Upon entering the museum, you are greeted by decades of history form the Roaring 20's to the Nifty 50s. The interior encompasses life size nostalgic photos, a 1950's malt shop, and an art deco Cinema all to your liking. 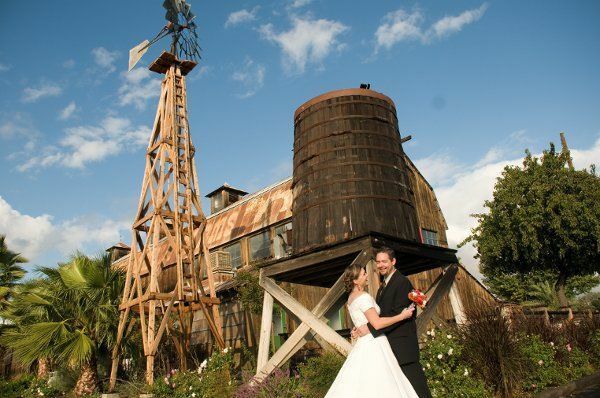 Any decor for your event, whether rustic, quaint or classic will fit right in with the museum's design. 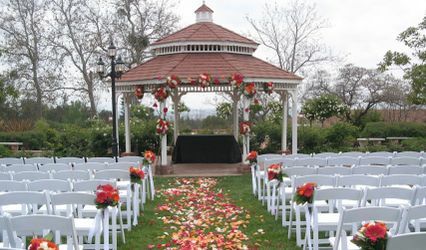 Location- We are located just 20 minutes from Temecula Wine Country and 20 minutes from the citrus groves in Riverside. You can't get a more unique venue than this. Book an appointment today! 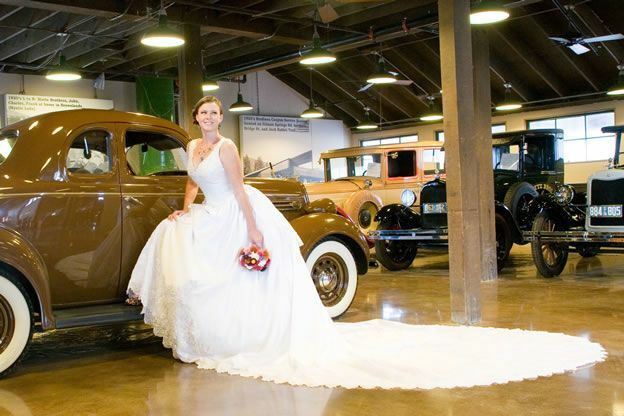 3 Reviews for Motte Historical Museum Inc.
Not only is the building an amazing location to be married at, Sarah was an excellent help in answering all of my questions and keeping us on track for our big day! The team at Motte was wonderful to work with! 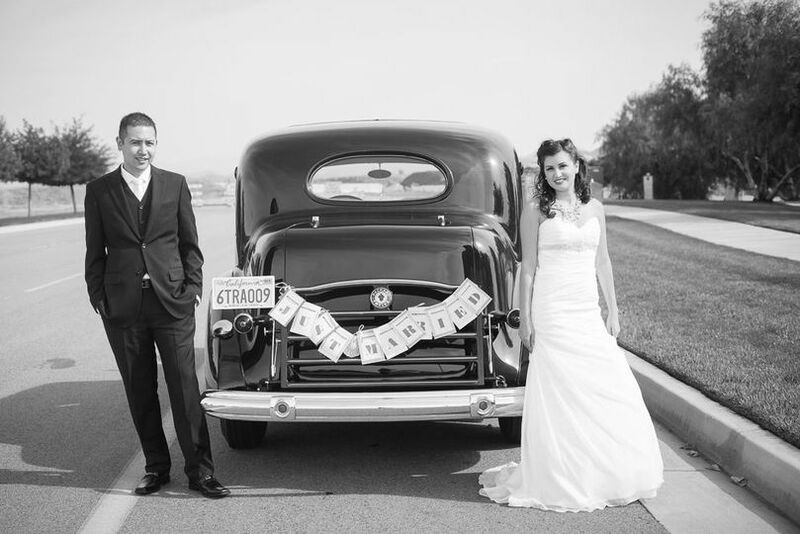 Our wedding turned out perfect in every way thanks to Maria and Sarah. My husband and I definitely recommend this venue to future married couples. This venue was one of the highest things in my budget but well worth it! 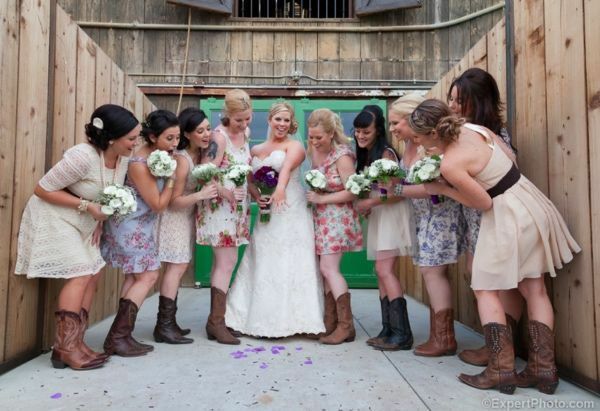 I wanted a rustic venue for my reception and Mottes was the place! I needed little accents due to the beautiful automobiles and the atmosphere provided. Maria was exceptional and very professional, she was receptive and accommodated every need. 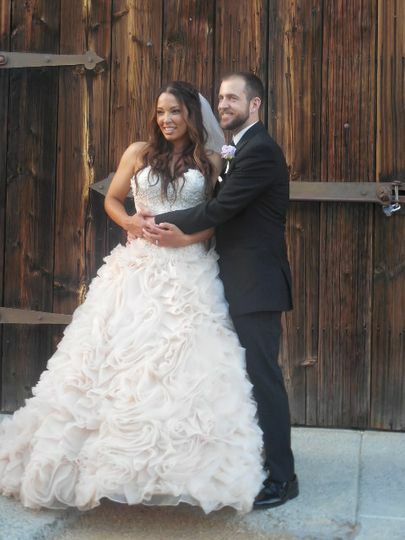 My photos are beautiful because of the rustic and unique setting. 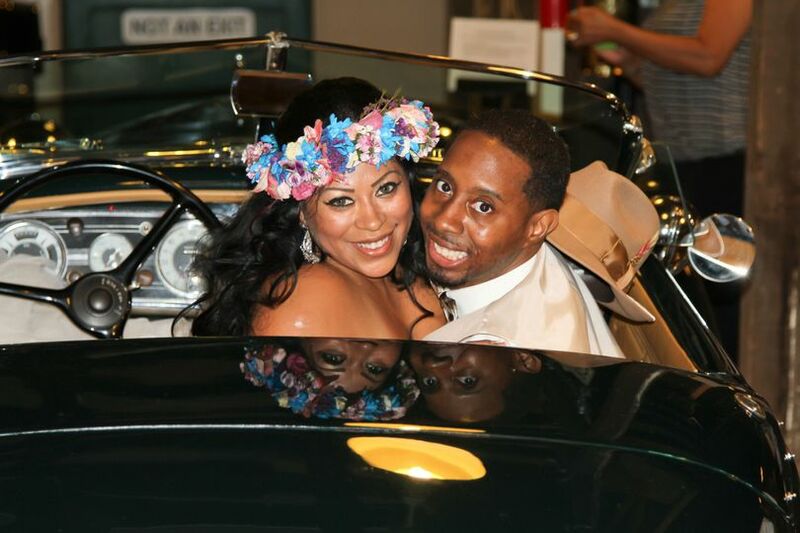 My husband loved the classic cars, and we were fortunate to ride in a classic from the church to the venue. Alex was a spectacular chauffeur and provided very interesting information on our ride to Mottes. 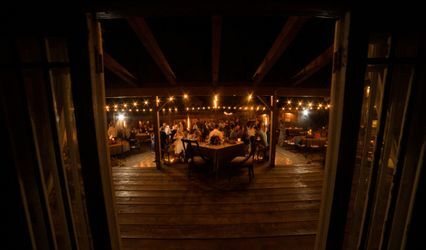 If you are able to afford this venue I would definitely recommend hands down! This is a wonderful venue. Great staff too. I always look forward to events at Motte. I work regularly at The Motte Historical Museum, and it&apos;s great. Easy Atmosphere, Beautiful Venue, Plenty of Space. Sarah Motte is a joy to work with, and makes my job so much easier. The cars they have available to rent for your Getaway Car are stunning, Show quality for sure. 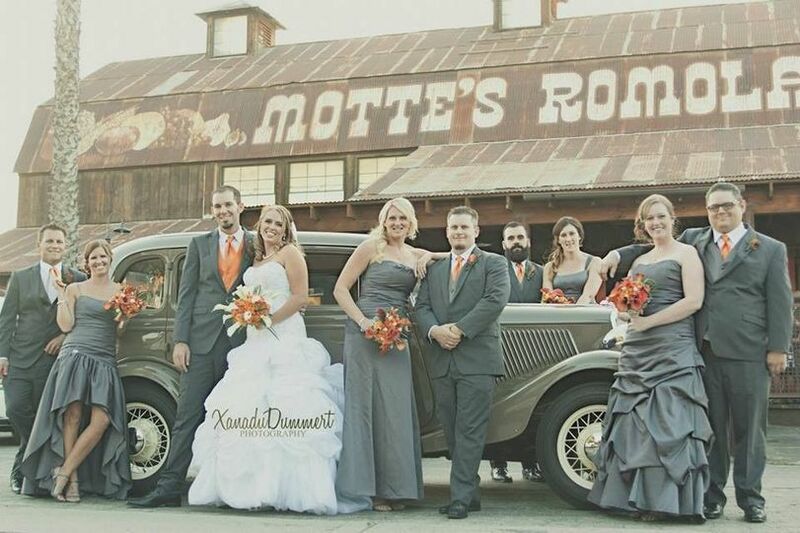 An easy drive from just about anywhere in Southern California, Motte&apos;s is located on Hwy 74 just off the 215 Fwy. Check them out for yourself!